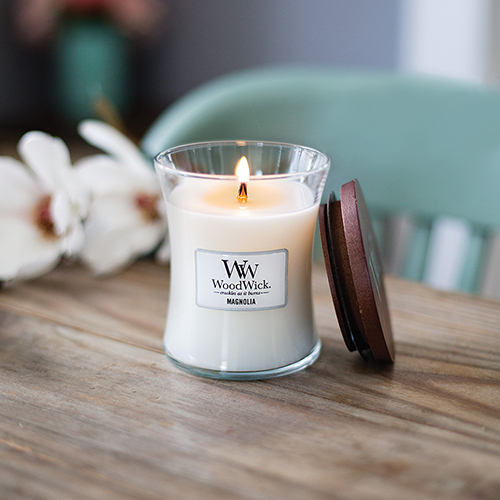 Since 2006, WoodWick® Candles has provided a distinctive multi-sensory experience with a wooden wick that crackles as it burns. We deliver sophistication with distinct fragrances in stylish hourglass and ellipse shaped candles.We invite you to indulge your senses with stylish products that combine carefully chosen materials with craftsmanship. The WoodWick® brand was created and launched with 12 core fragrances, allowing consumers to enjoy the soothing sound of a crackling fire. 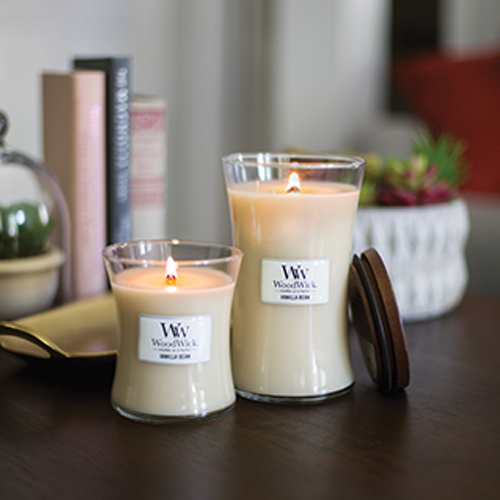 WoodWick® Trilogy candles debut offering premium innovative fragrance combinations. Each Trilogy candle creates its own unique special experience, with three distinctive layers of fragrance and colour. 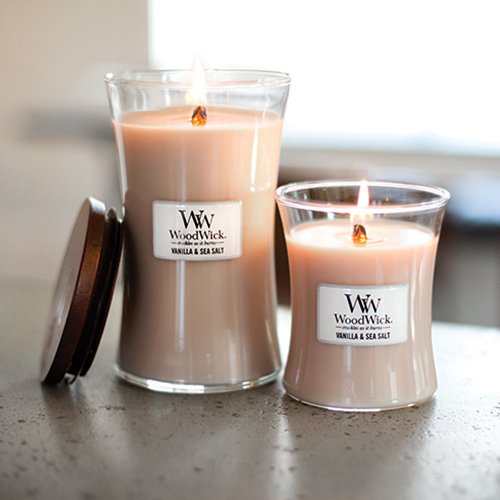 WoodWick® launched PlusWick® Candles. The patented cross-shaped wick is made from natural wood; when lit, the soothing crackle creates a unique multi-sensory experience. The HearthWick® Candle was created offering an exclusive new wooden wick design with a long, dancing flame—all housed in our beautiful ellipse glass jar. 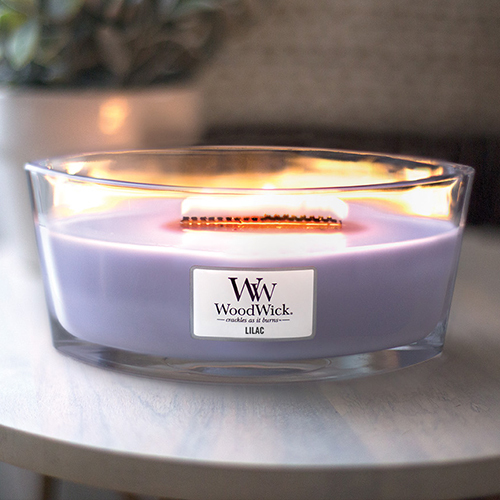 WoodWick® joined the Newell Brands’ Home Fragrance portfolio.